H.G. 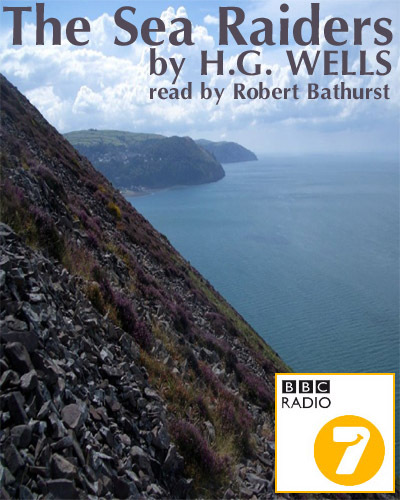 WELLS (1866 – 1946) An English Science Fiction author, his influence is still strongly felt to this day. Often considered “The Father of Science Fiction,” Wells invented many of the themes still active in Science Fiction today. Alien invasion and time-travel are what he is best remembered for, but many other minor and major themes of SF were pioneered by him. Most of his fiction is now in the public domain in most countries of the world – which means there are many FREE audiobooks of his short stories and novels available online. Even so, many commercial releases are also available, as well as audio drama adaptations of his works. A man who vigorously asserts the impossibility of miracles, suddenly discovers that he can perform them! After being thrown out of a bar for what is thought to be a trick, he tests his powers, they work! Worried, he seeks advice from the local clergyman with hilarious results. 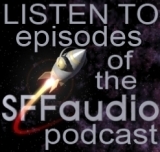 Here is a classic treat for listeners who enjoy the classic Science Fiction of the masters. 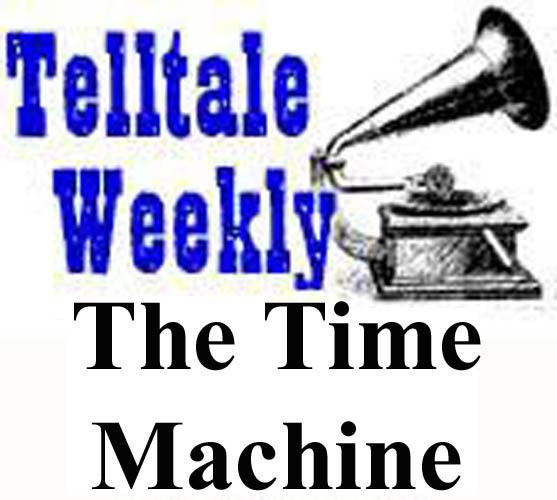 In this podcast only version of Beam Me Up – we have on tap, The Crystal Egg written by Herbert George Wells. The story tells of a shop owner, named Mr. Cave, who finds a strange crystal egg that serves as a window into the planet Mars. The story was written the same year in which Wells was serializing The War of the Worlds in Pearson’s Magazine, a year before it was published as a novel. 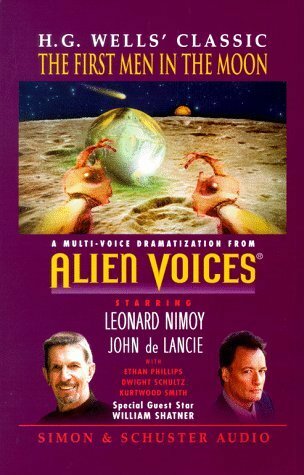 Because of the vaguely similar descriptions of the Martians and their machines, “The Crystal Egg” is often considered a prequel to The War of the Worlds, though there is no clear foreshadowing of the events that transpire in the novel. 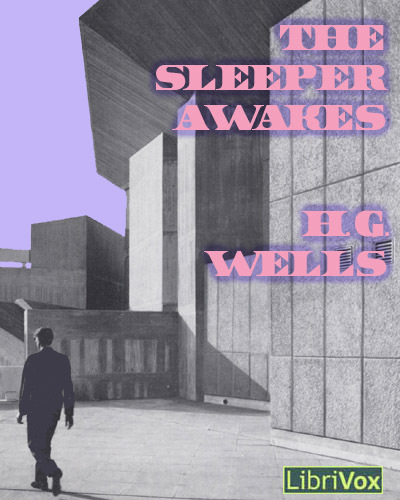 The Sleeper Awakes is a dystopian novel about a man who sleeps for two hundred years, waking up in a completely transformed London, where, because of compound interest, he has become the richest man in the world. He has been the famous Sleeper for centuries. A fanatic socialist, the main character awakes to see his nightmares realized, and the future revealed to him in all its horrors and malformities. The people adore him, and their masters – the supervisors of his legacy who rule in his name – do not want him breathing. An English skeptic of miracles of the Humean school, suddenly discovers that he can perform them! Two stuffy English scientists, always looking to further their scientific knowledge, create a substance called Herakleophorbia, which in its fourth incarnation – known as Herakleophorbia IV – has the special ability of making things increase greatly in size. As the scientists begin experimentation on some chicks, the substance is misused by some “country folk” who don’t take it seriously and soon Herakleophorbia IV is running rampant throughout England and then across the globe, creating giant plants and animals that wreak havoc on the land and then the people. Then the first giant babies are revealed and for the first time humanity has to contend with the existence of a new race of giant people. 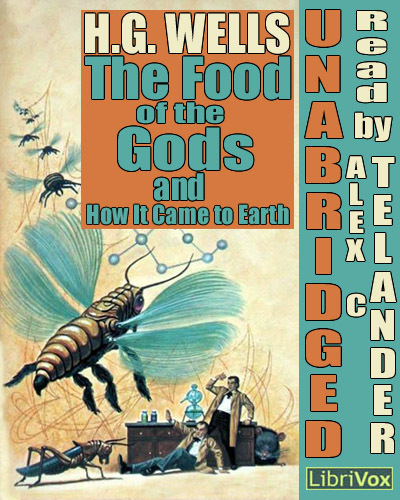 How humanity deals with this shocking new creation is revealed in The Food of the Gods and How it Came to Earth. 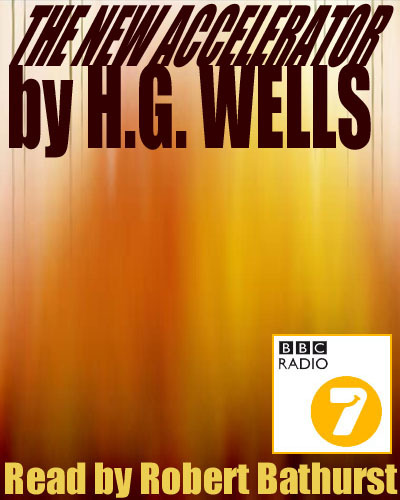 By H. G. Wells; Read by Mark F. Smith. In this thought-provoking masterpiece, H.G. Wells predicts the inventions that will inadvertently lead to mass destruction, forcing the world to “start over”. You will see many similarities between H.G. Wells’ new world and today’s world due to the recent technological revolution. This stimulating novel will leave you wondering if and when the remaining predictions will come to pass! Just $1.00 payable via PayPal. One hundred and one years before the films Armegeddon and Deep Impact entered U.S. theaters, the father of modern Science Fiction scared the crap out of Victorian London with this, the first of such death-from-above SF tales. 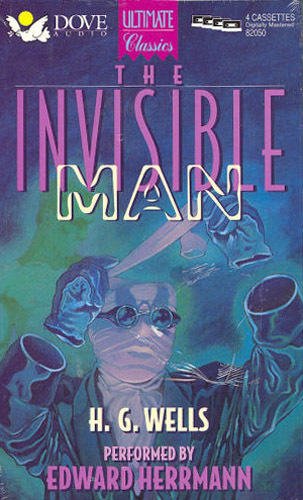 In Wells’ horrific tale, a scientist discovers the secret of invisibility, which subsequently deranges him. Although he holds his countrymen powerless for a time, he is actually as terrified as they are. A fascinating classic. 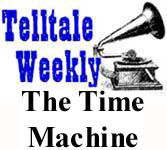 War of the Worlds |MP3| The 1938 radio drama. A tale of an advanced civilisation descending into mindless war was an uncannily close prediction of the horrors of WW2 when it was written in 1901. 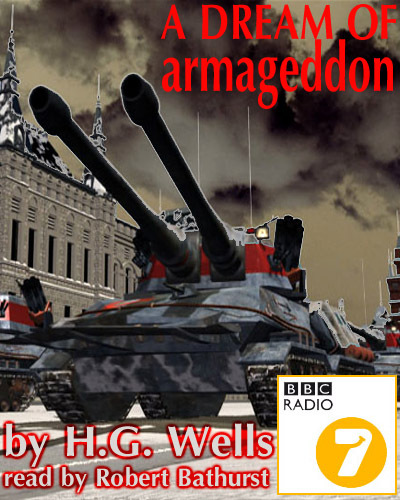 Another classic tale of high adventure by sci-fi master H. G. Wells. Strange monsters from the deep start terrorising the horrified residents of Devon’s coastline. A friend of H.G. Wells is on the verge of making a scientific breakthrough which promises to revolutionise human life – so the two friends decide to road-test the new drug – with exciting but dangerous consequences.